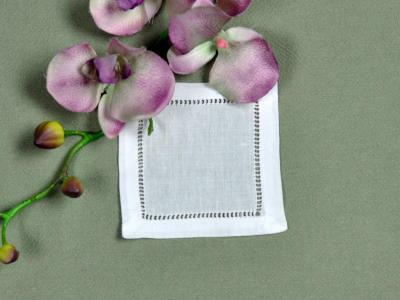 Utilizing the same intricate needlework techniques used for centuries on fine European linens, our imported white hemstitched linen napkins are must have items when entertaining guests. 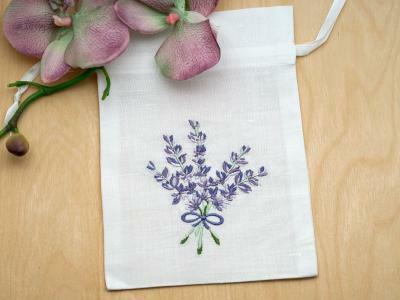 Each napkin measures 12" x 12" and is made of white linen. 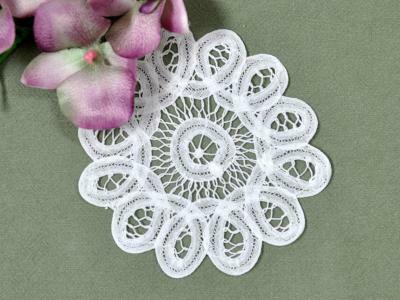 The hemstitched edge measures 1" wide. 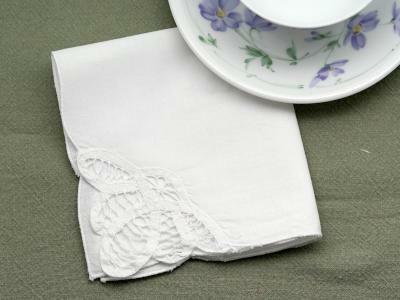 Equally suited for both casual and formal dining, our napkins exude class and will dress up any tea party. 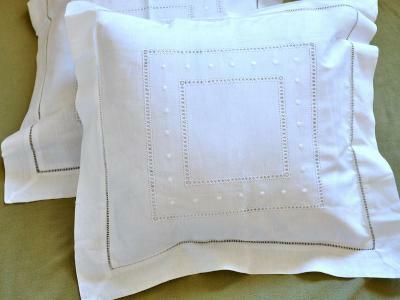 1 Dozen White Hemstitched Linen Tea Napkins - 12 inch Customers have rated this product	5 out of 5 based on 3 rating(s). I am a collector of teapots for the past forty years and am enamored with anything tea related. 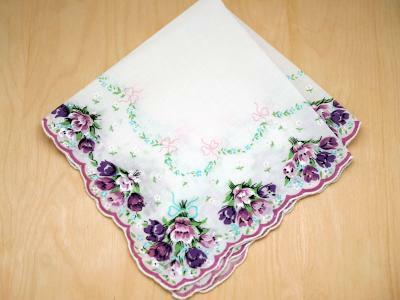 I have had many teas with friends and family. My husband Jim built me a beautiful 208 square foot tea room in our back yard were I've spent countless hours enjoying the experience. So when I found bumbleb..